The California Hotel and Casino offers fantastic bars to relax and enjoy a little time at. We're serving up the spirit of Aloha at Holo Holo - The Happy Bar, with our Hawaiian-themed cocktails. Holo Holo is located near the Keno Lounge. If you're a sports fan, you can cheer on your favorite team and place your bet at the Cal Sports Lounge, located on the first floor. Watch your favorite sporting events in comfort and style at the Cal Sports Lounge. 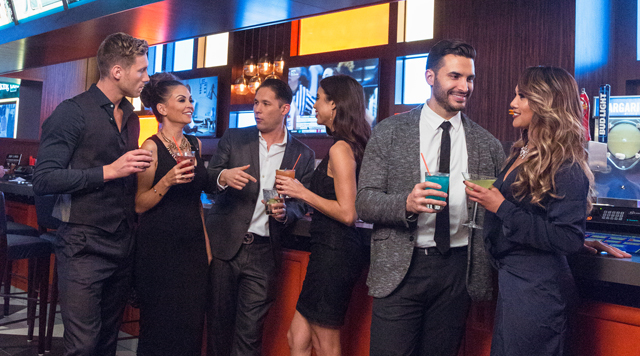 Come check out the happiest bar in Downtown Las Vegas, serving up libations 24/7.